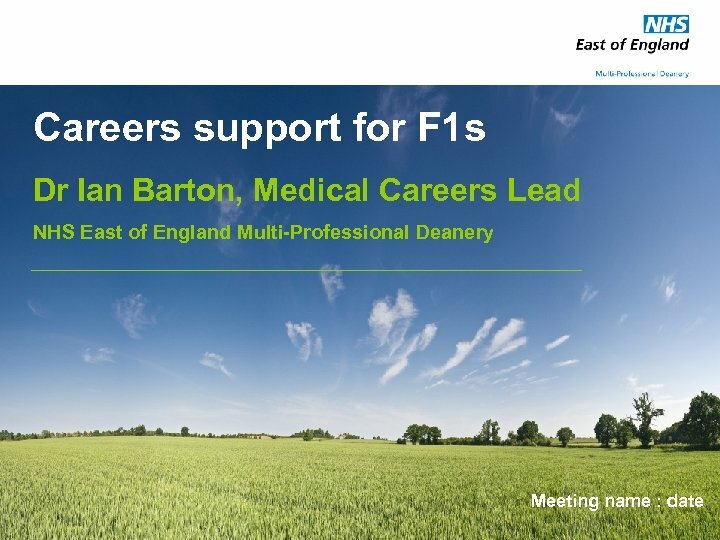 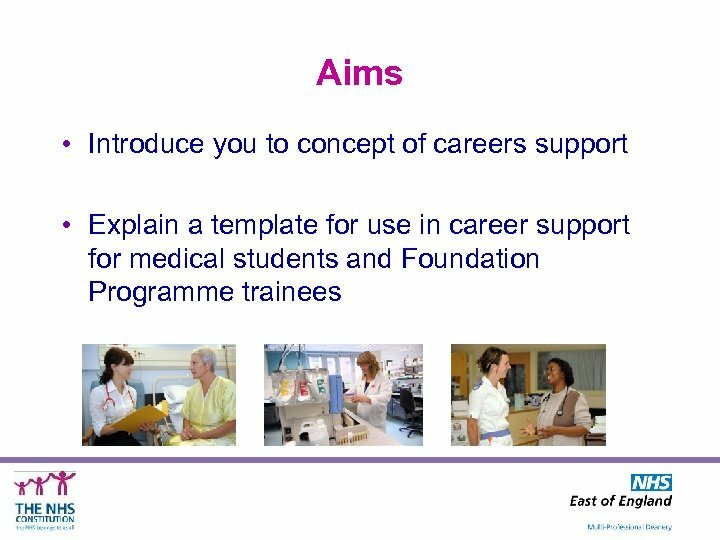 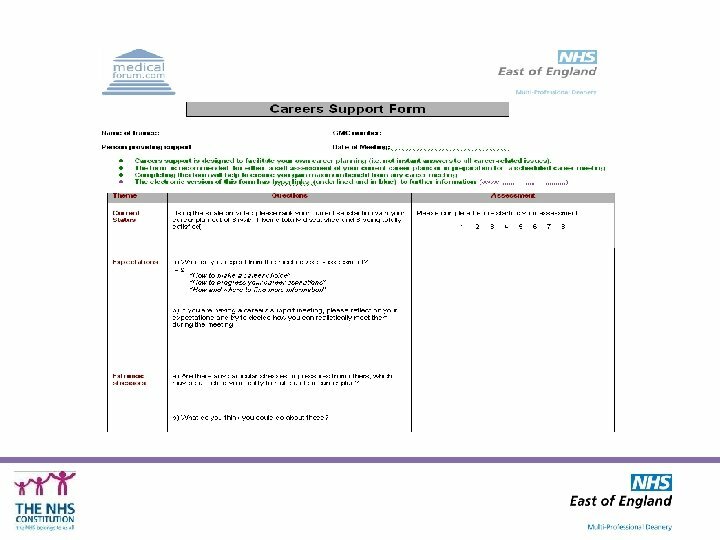 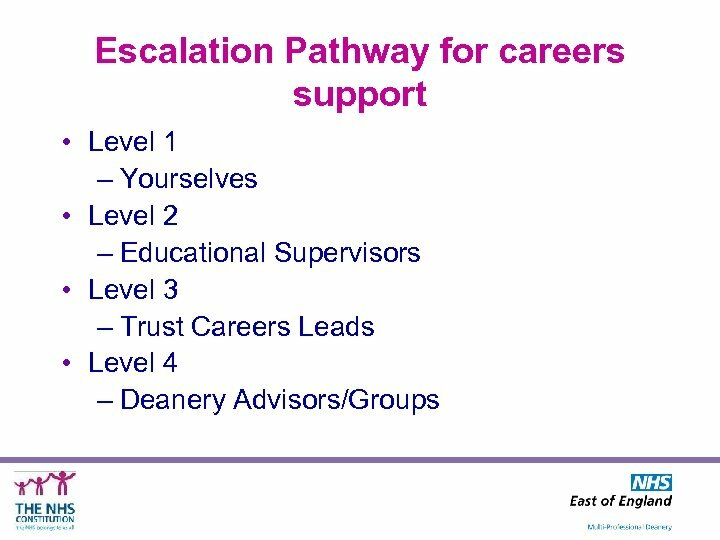 Careers Support • What is it? 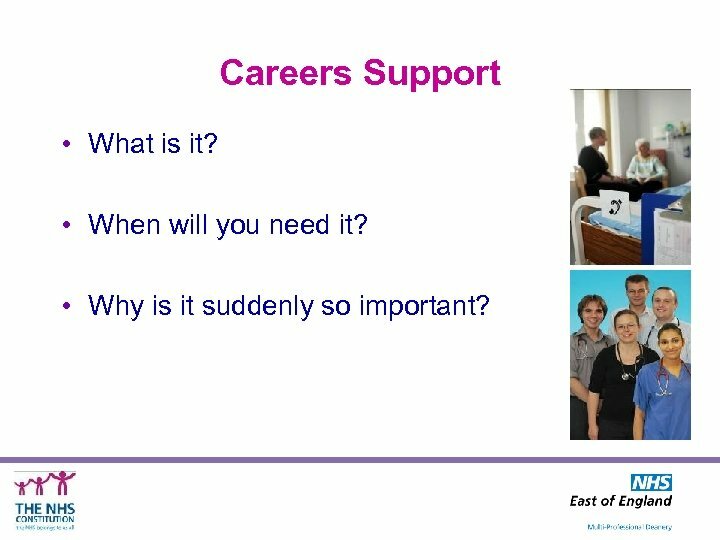 • When will you need it? 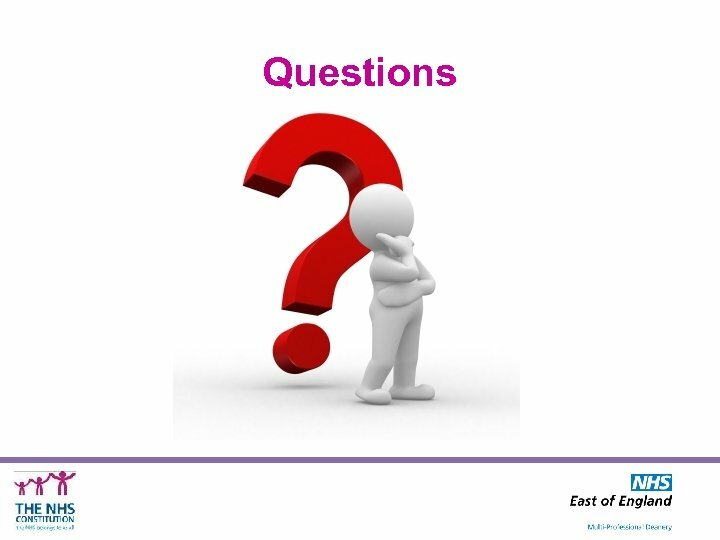 • Why is it suddenly so important? 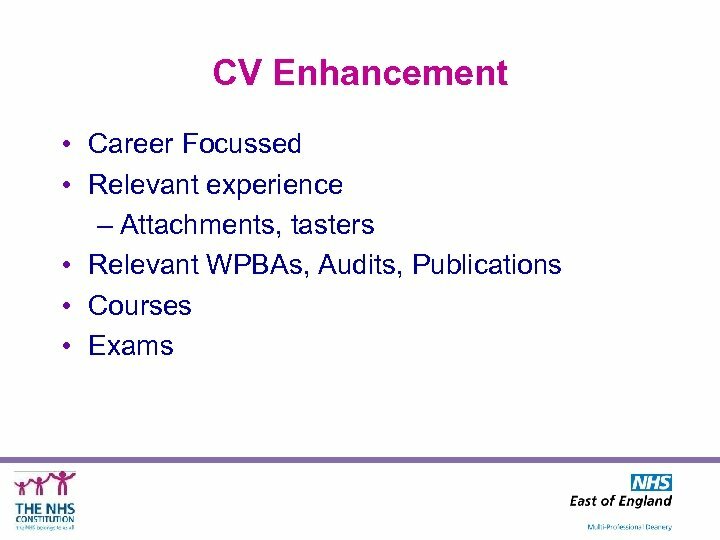 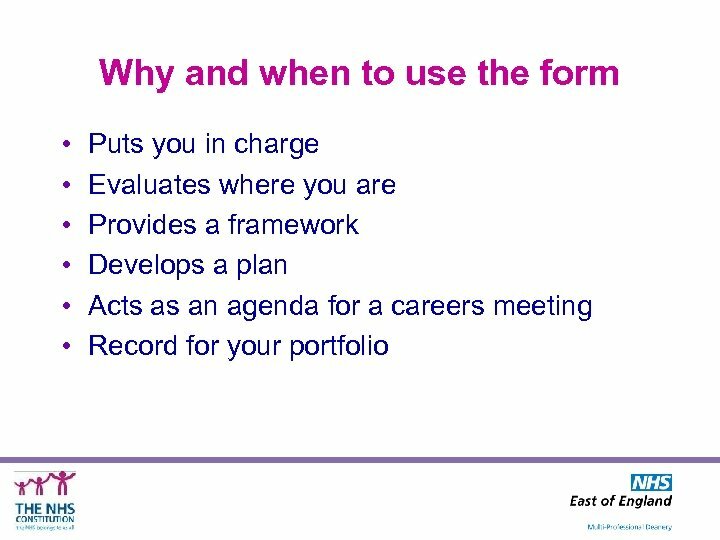 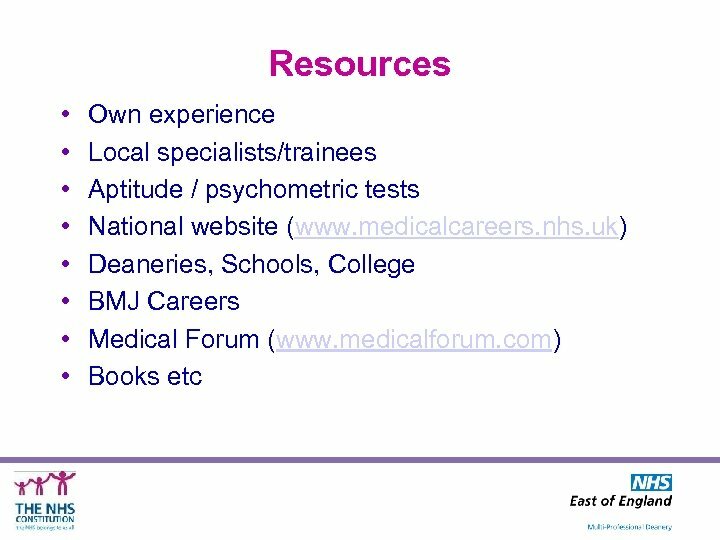 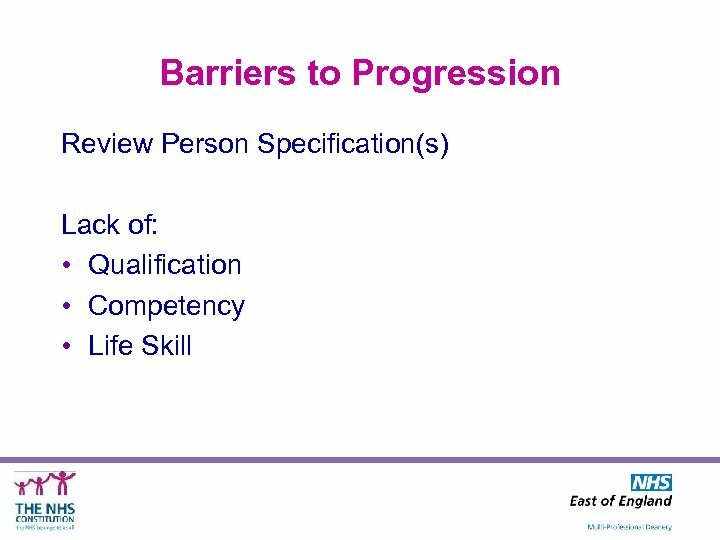 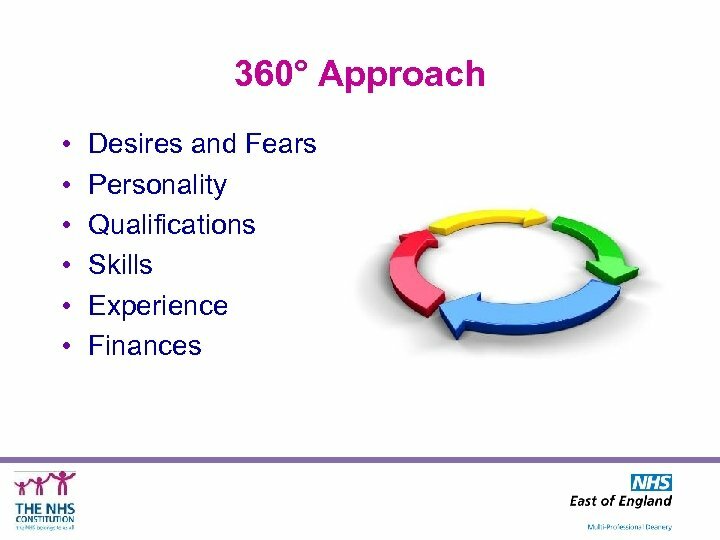 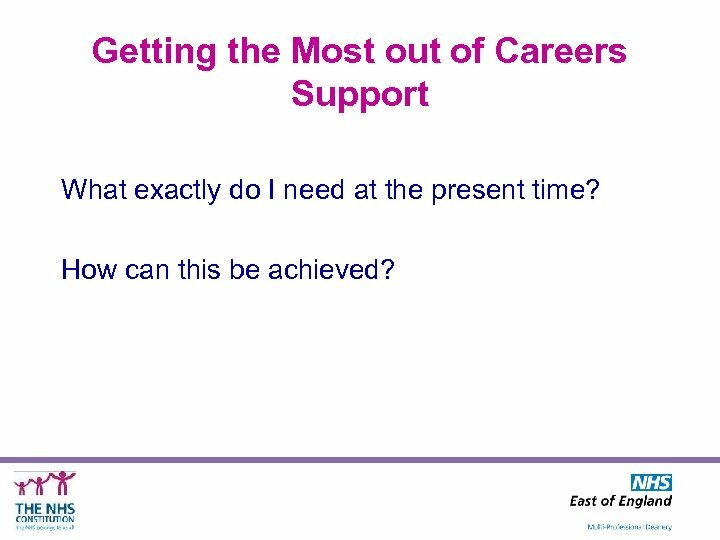 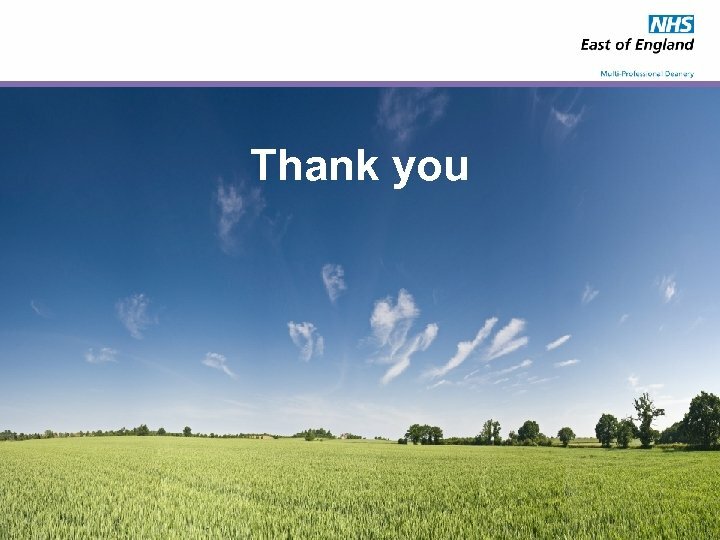 Getting the Most out of Careers Support What exactly do I need at the present time? 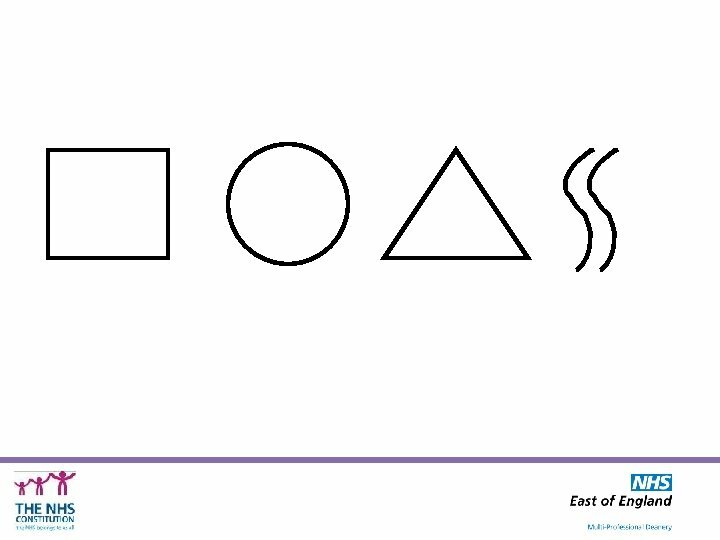 How can this be achieved? 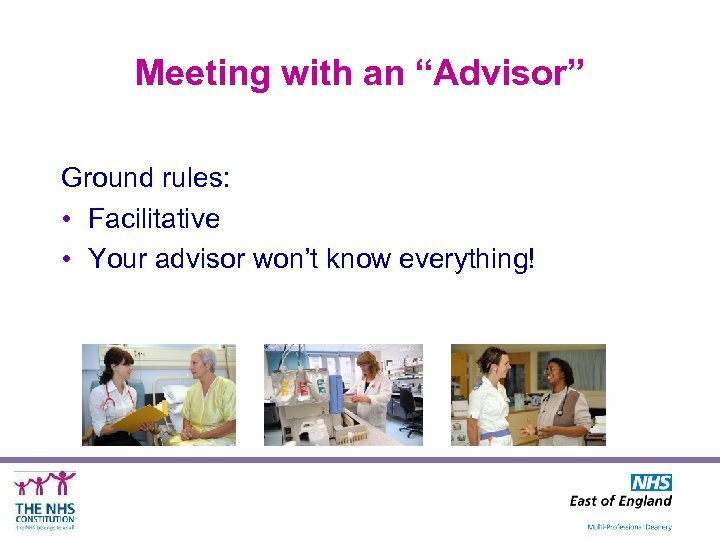 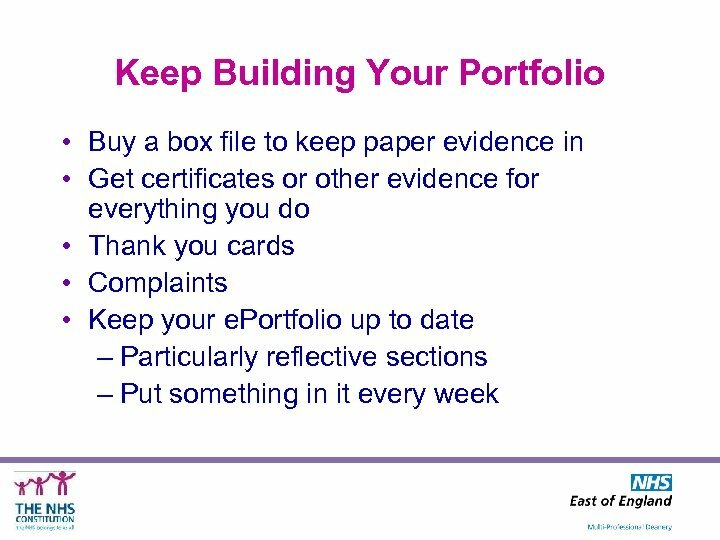 Meeting with an “Advisor” Ground rules: • Facilitative • Your advisor won’t know everything! 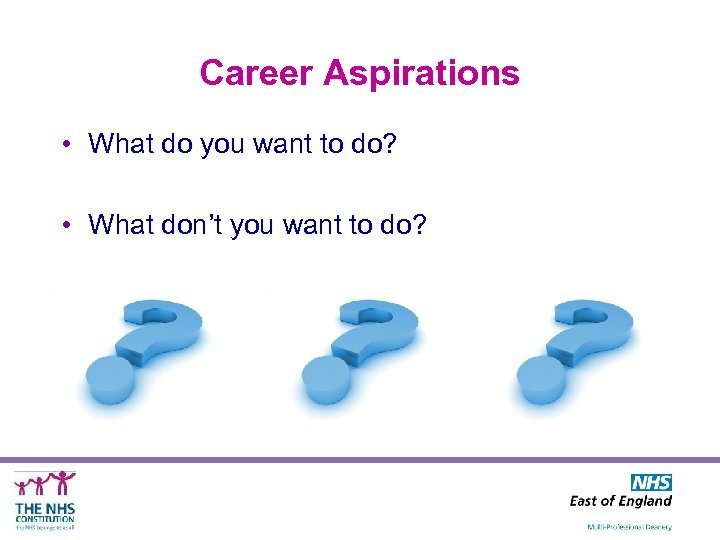 Career Aspirations • What do you want to do? 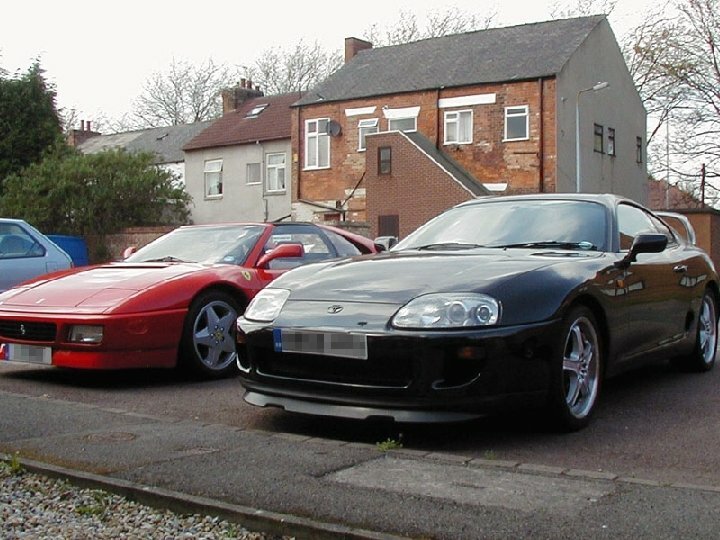 • What don’t you want to do? 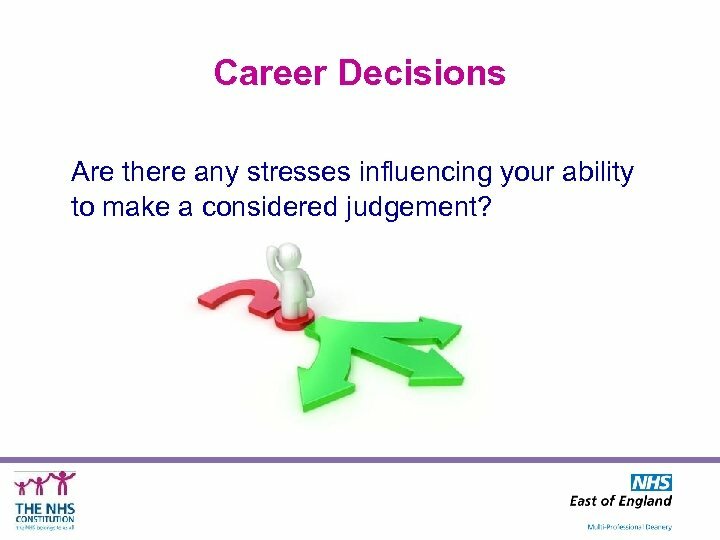 Career Decisions Are there any stresses influencing your ability to make a considered judgement? 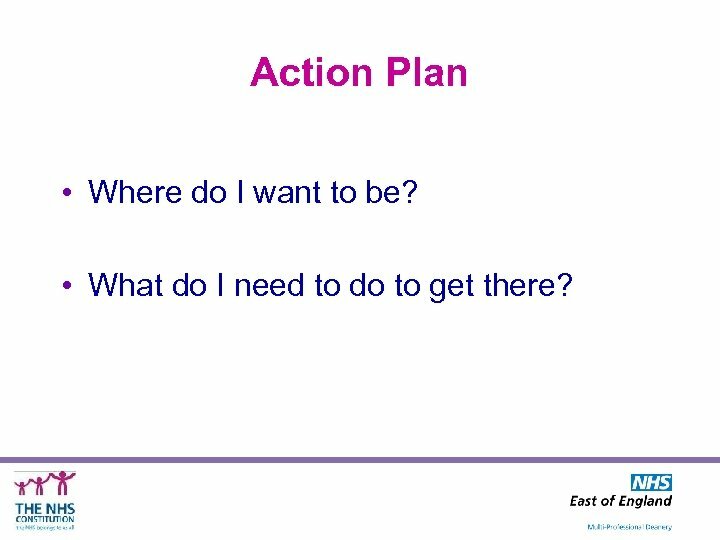 Action Plan • Where do I want to be? 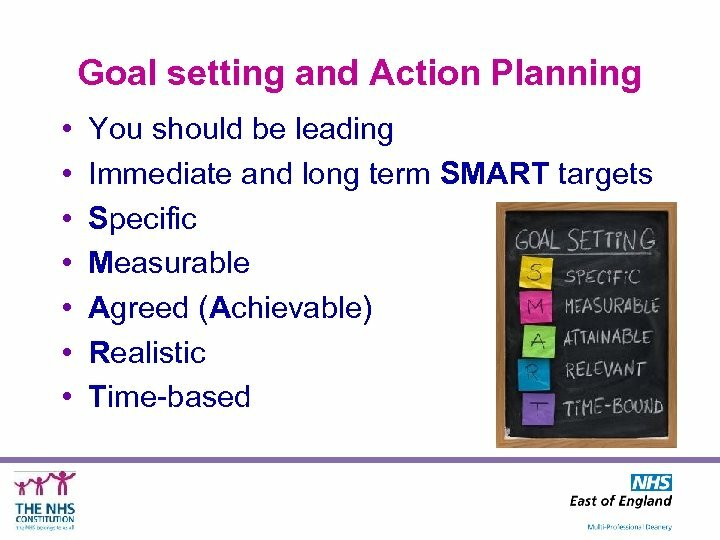 • What do I need to do to get there? 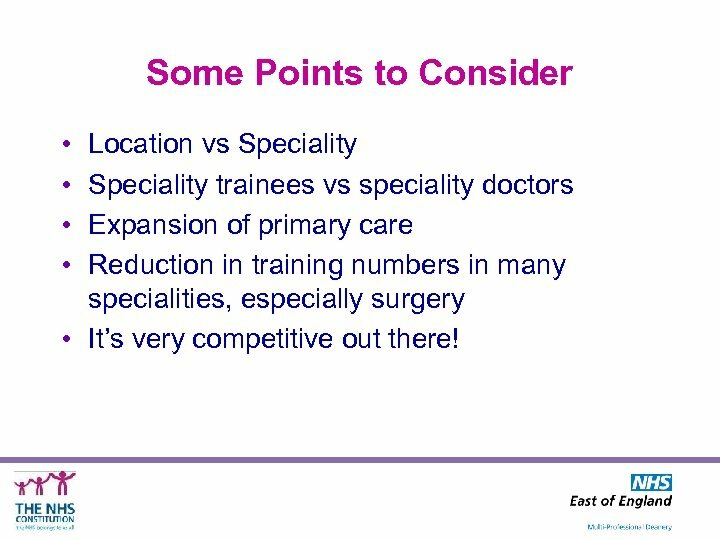 Some Points to Consider • • Location vs Speciality trainees vs speciality doctors Expansion of primary care Reduction in training numbers in many specialities, especially surgery • It’s very competitive out there!